of Château Margaux. I have visited there several times and its a special place with great people and Paul was special to them. Its some pair of shoes to fill. Only 59 and always seeming full of life. Still can’t believe it…. 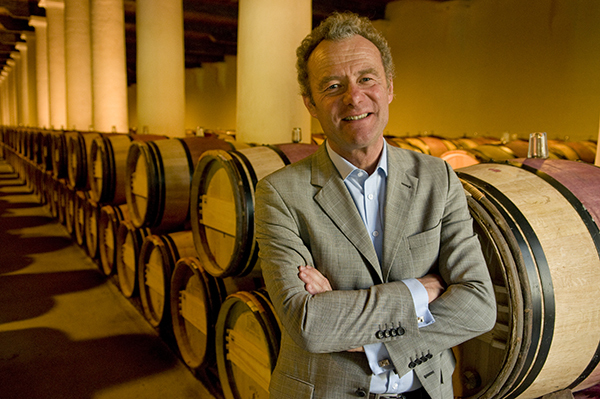 Paul Pontallier will be greatly missed, not only at Château Margaux but around the world. Less well known perhaps was Bernard Dubreuil of Domaine Dubreuil-Fontaine. I only heard today of his funeral this afternoon. He had been ill for a while and I had hoped he was going to win his battle, but sadly not. He was a great supporter of my Corton book and it is he you will find raising the tricolour from a balcony at the domaine in Pernand-Vergelesses on Bastille day. 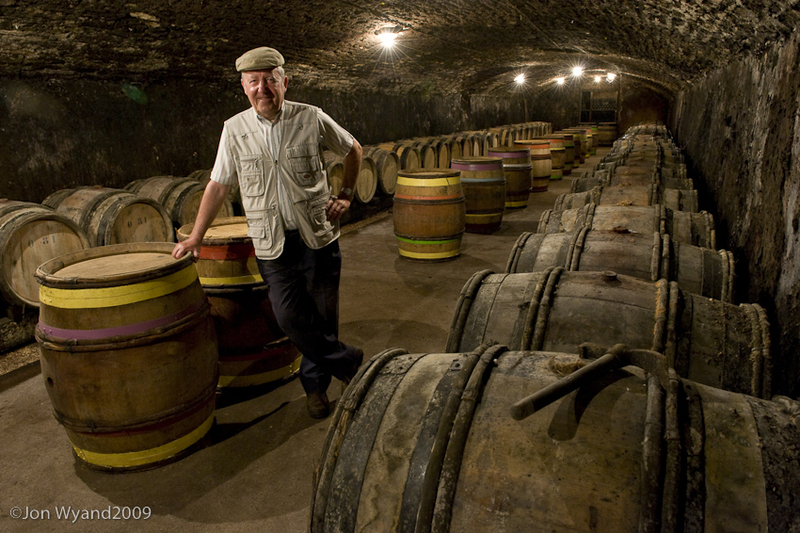 Here is the dear man looking typically jolly in a cellar in Pernand. Of course he was retired, leaving his daughter Christine run the estate for a while now, but he was often to be seen helping out. A warm and kindly man I wish I had known better, but was lucky to know at all, a proud Frenchman and Burgundian. I shall miss very much. This entry was posted on March 30, 2016 by jonwyand. It was filed under Uncategorized .